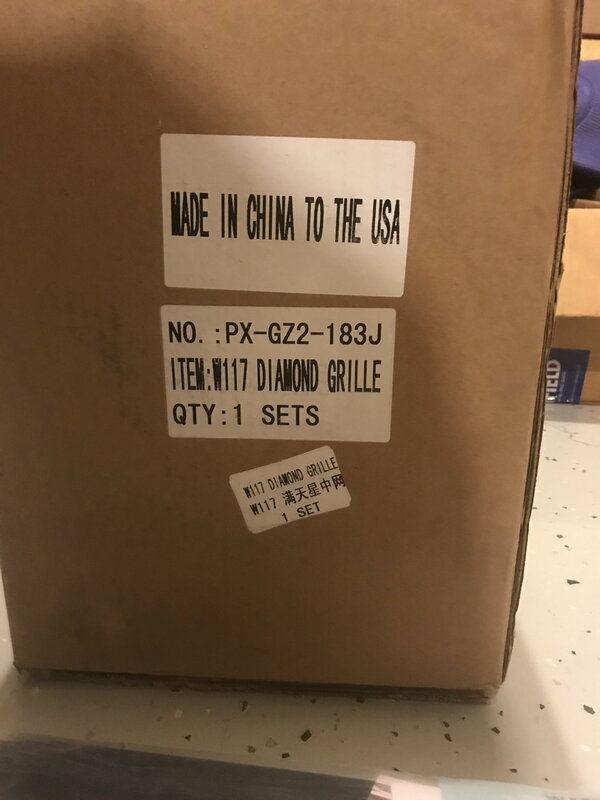 New in box diamond grill, it is the ebay model reviews are very good for fit and quality. I did not open the box. Mutazu brand. I paid $240 make offer. If your serious and that is the last question, I can open box and take picture. 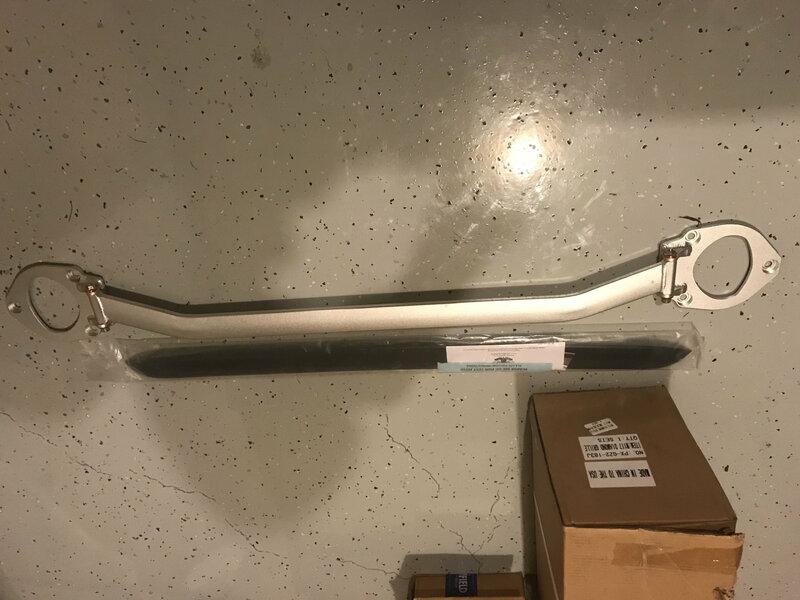 Used AMG official strut tower brace, easy bolt on. Will send in original box is genuine. $325 shipped. Like new condition. Silver color. Make offer. I had it shipped in from Europe. An unpainted rear window roofline spoiler. Attaches to glass with adhesive. $50 plus ship. 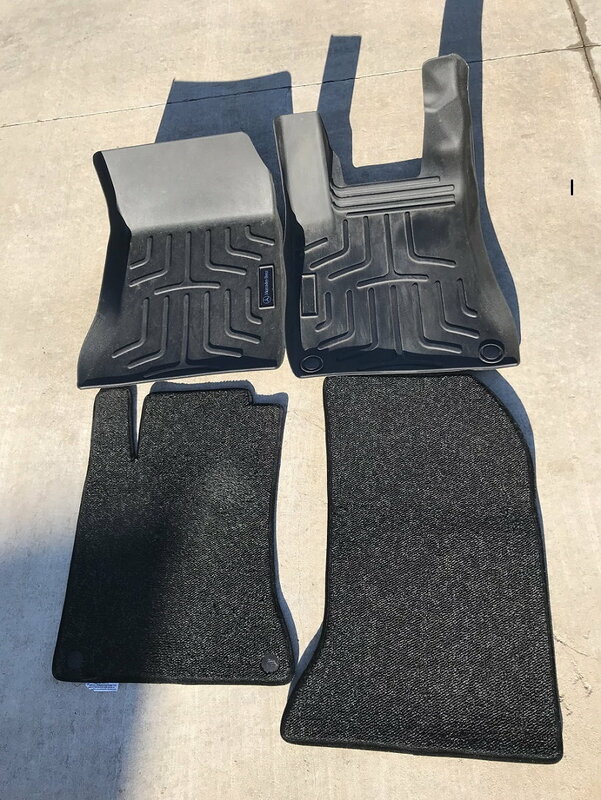 Weathertech front floor covers and berber black/gray mats. $50 plus ship. Front only. Make offer. Because shipping rates are bad these days, I hope one buyer take in all in one shipment, make offer for all of it. Can email me at [email protected] to be sure I see your note.